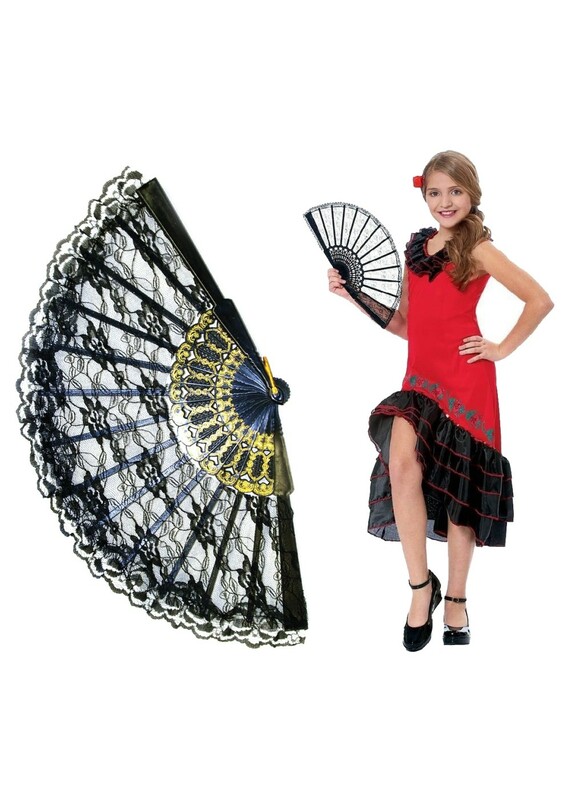 The Girls Spanish Dancer Costume includes a black lace hand fan and a dress that is available in girls sizes small and medium. Sometimes you just need a costume that stands out from every other costume out there. And if that's the sort of costume you're looking for, allow us to show you the incredibly attractive Girls Spanish Dancer Costume that is unlike any other. With its unique design and attractive flourishes inspired by the ever attractive Spanish design philosophy, this is one costume that is going to rule the roost on any occasion. 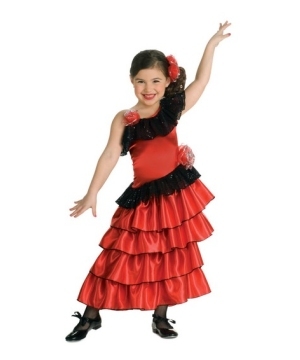 Review(s) for " Girls Spanish Dancer Kit Costume"